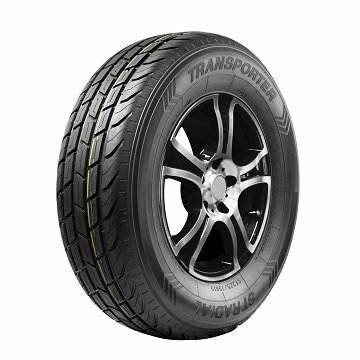 The Transporter Specialty Radial Trailer Tire is designed tough and strong and is still able to reduce your fuel costs. Super high tensile steel belts on the inside deliver you toughness and strength and a special tread design on the outside reduces rolling resistance saving you money. If you have any questions about this product by TRANSPORTER, contact us by completing and submitting the form below. If you are looking for a specif part number, please include it with your message.